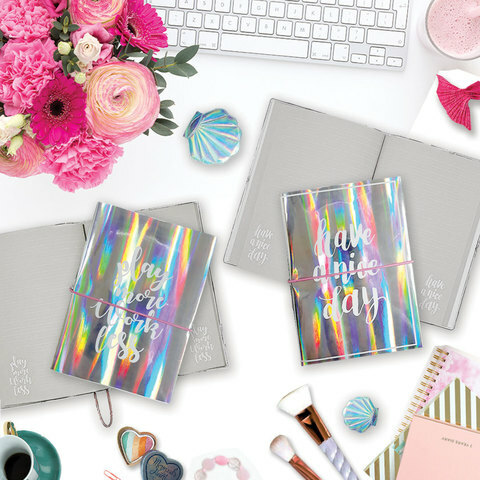 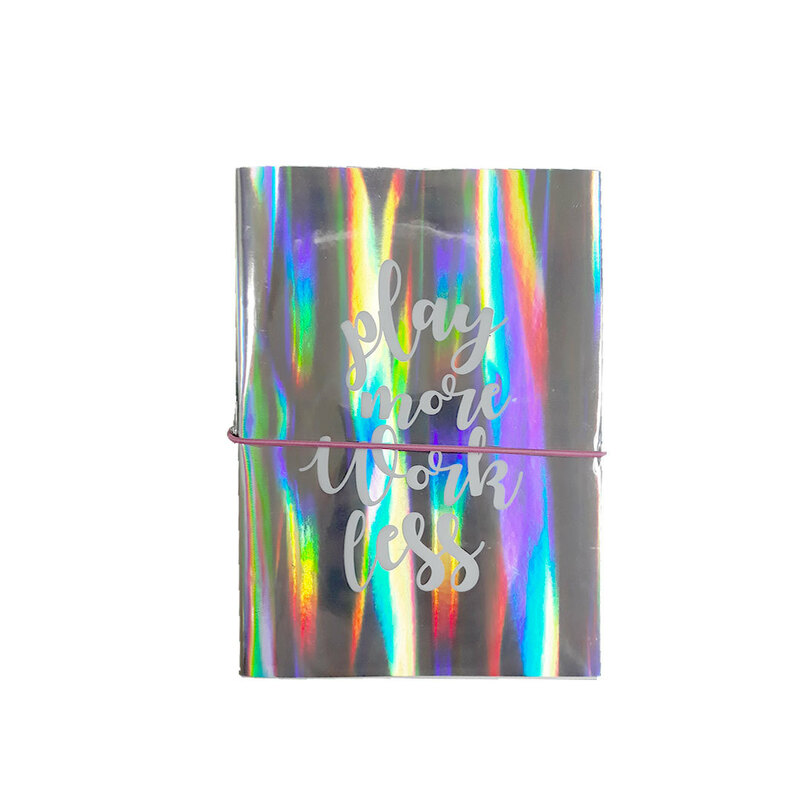 Stylish iridescent inspired journal that comes with an elastic band for closure. 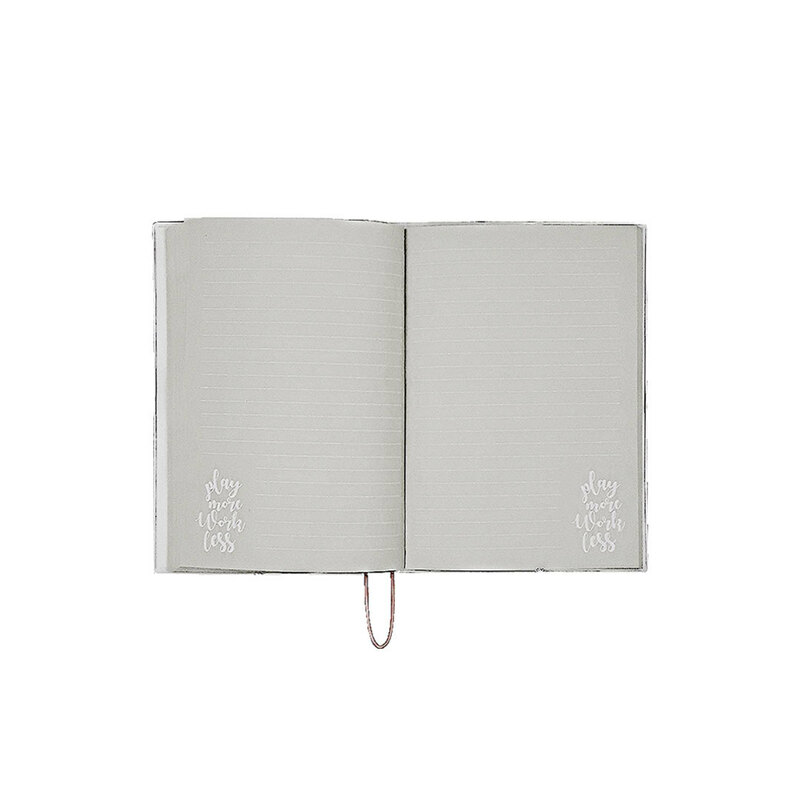 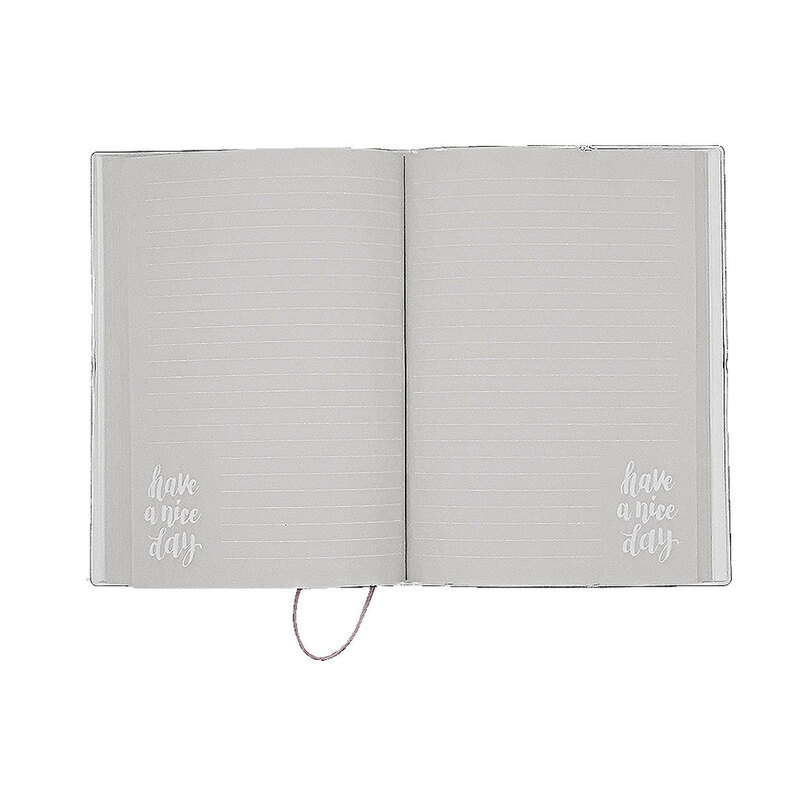 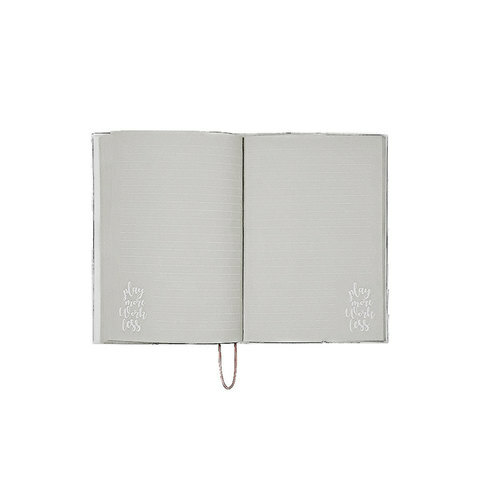 Fits nicely into your handbag so that you can bring it with you anywhere you go and jot down any last minute thoughts and to-dos that come to mind. 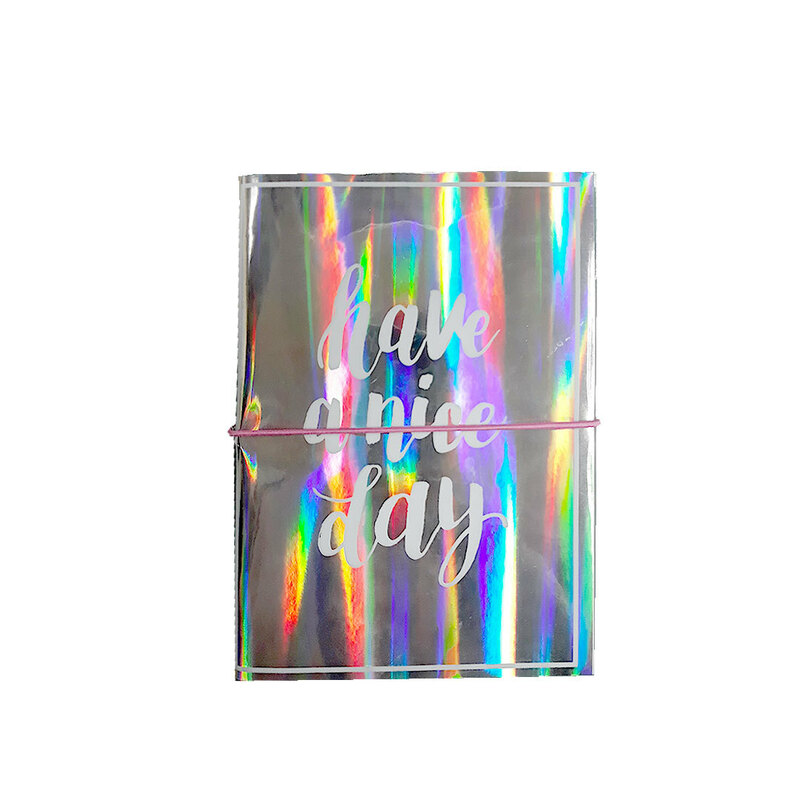 Available in 2 designs.